Welcome to Measured Ability South Africa. We are one of the leading Electronics recruitment agencies in South Africa. Our up-to-date database and wide-ranging network enables us to access an excellent pool of candidates, suitable for placement in the electronics industries all over Africa. 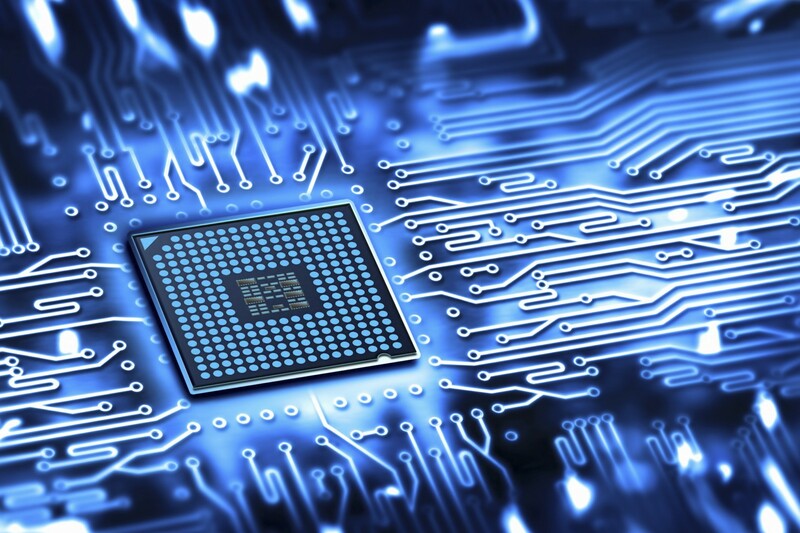 Our exceptional knowledge and insight into the requirements of the electronics industry on the African continent place us a cut above any other electronics recruitment agency. We provide an unparalleled service to both our clients and candidates alike. We strengthen partnerships by working side by side with our esteemed clients and continually updating our knowledge of the electronics industry. The result of this tried and proven practice is that it enable us to make exact matches with our candidates virtually overnight!